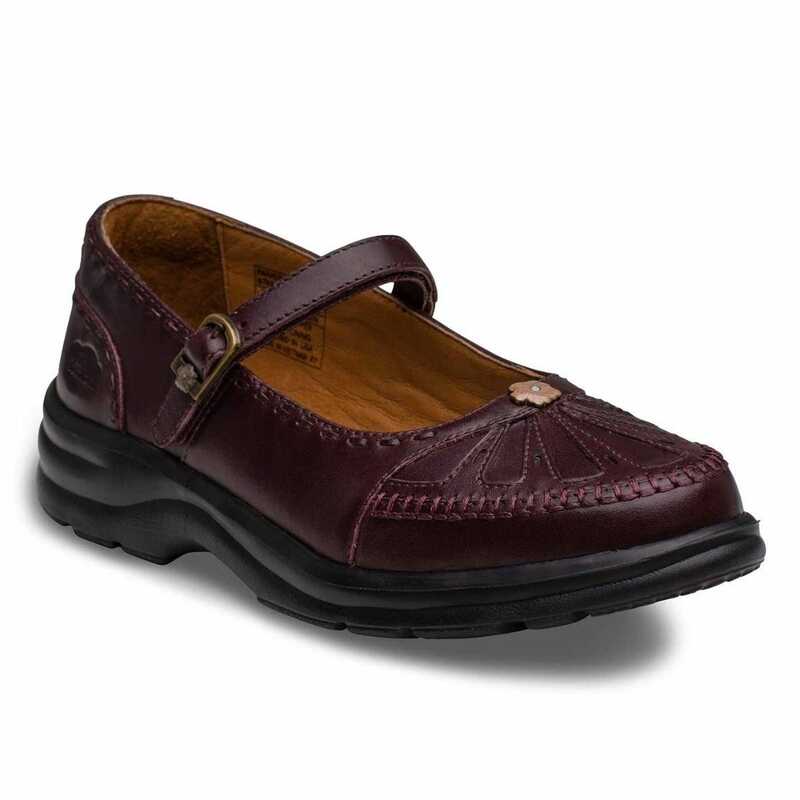 Crafted with beautiful details and rich finishes, the Paradise women’s dress shoe features soft, full-grain leather upper and self-adjustable contact closure strap for a secure and customizable fit. 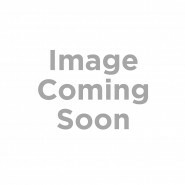 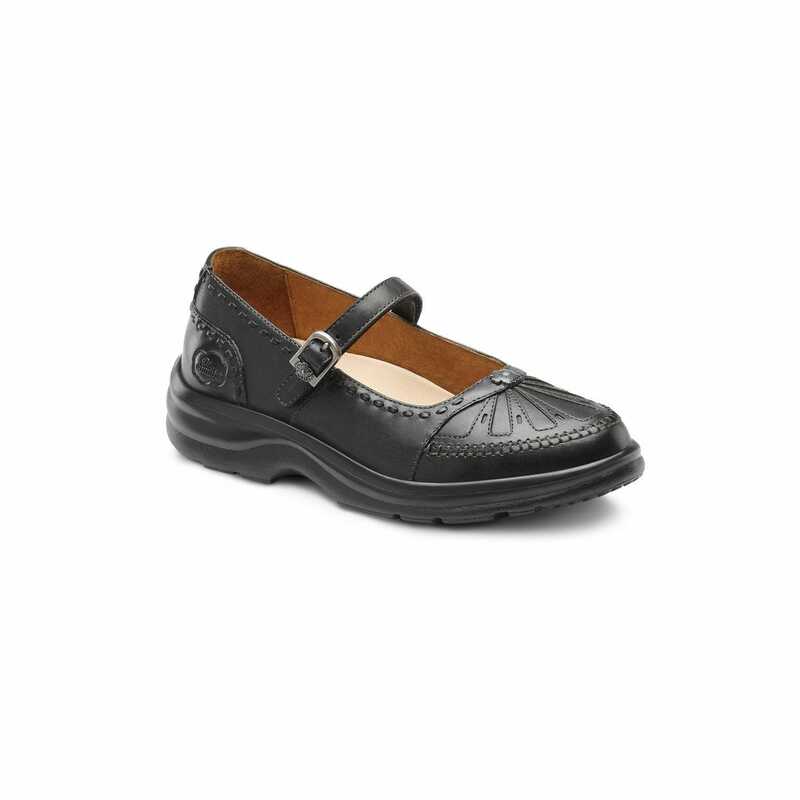 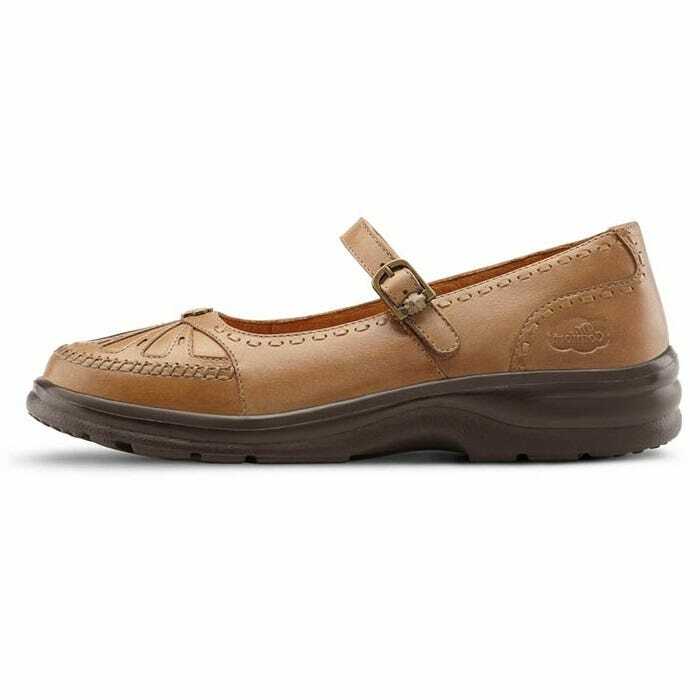 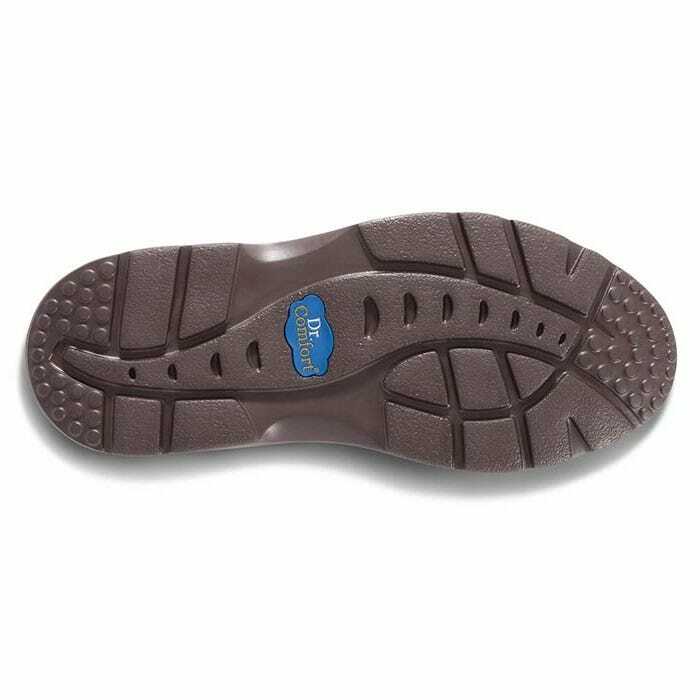 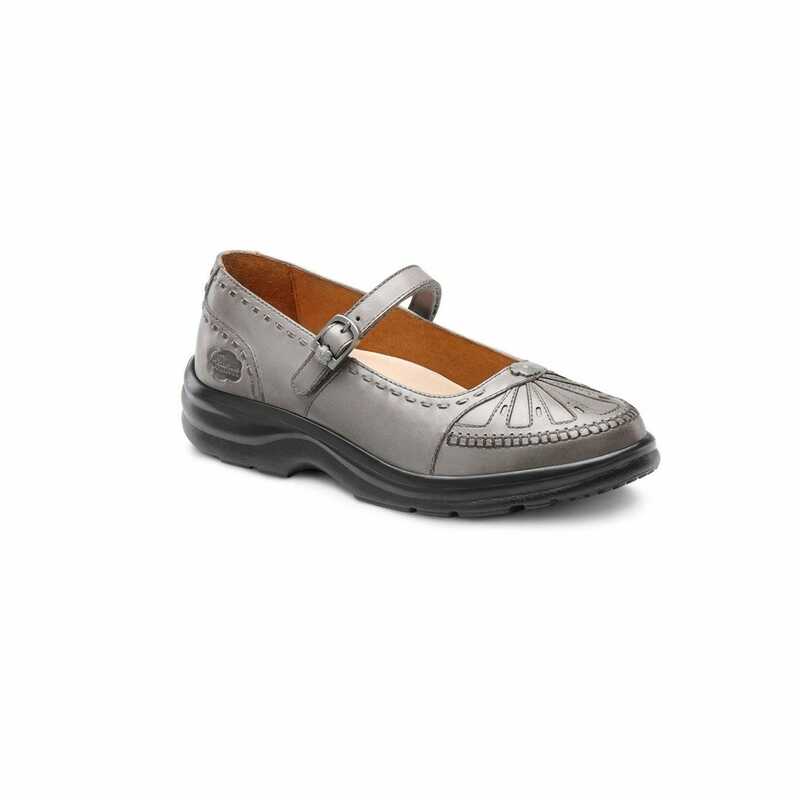 This Mary Jane shoe offers a foam-cushioned footbed which molds to the foot for an unparalleled, long-lasting comfort. 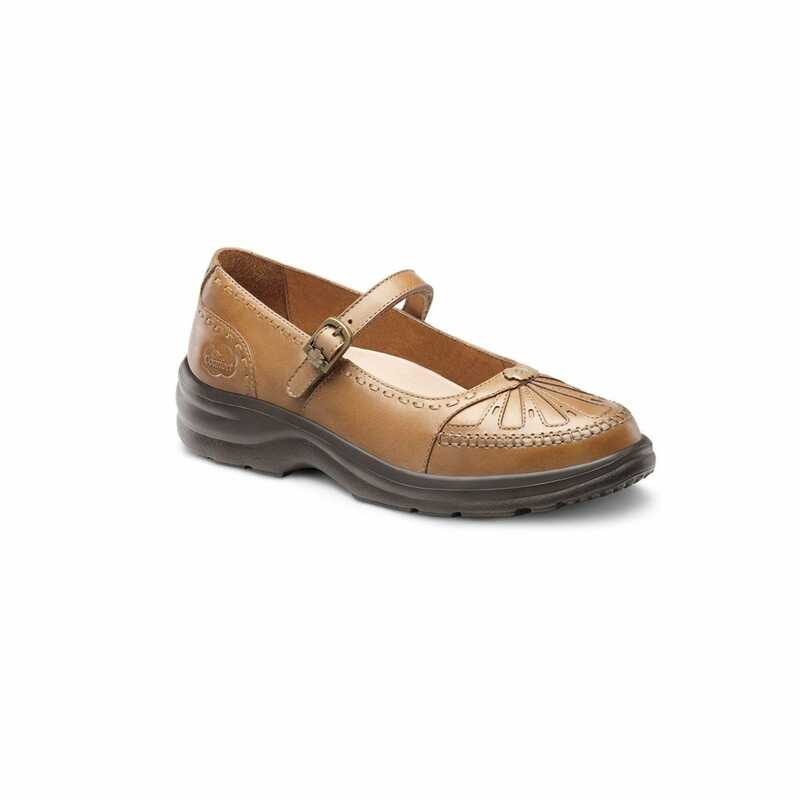 Designed with removable inserts, the Paradise is an American classic that’s always in fashion.